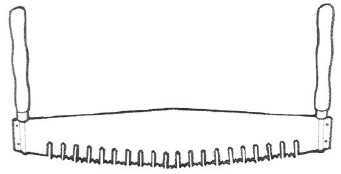 The cutting edge of each tooth is angled in an alternating pattern. 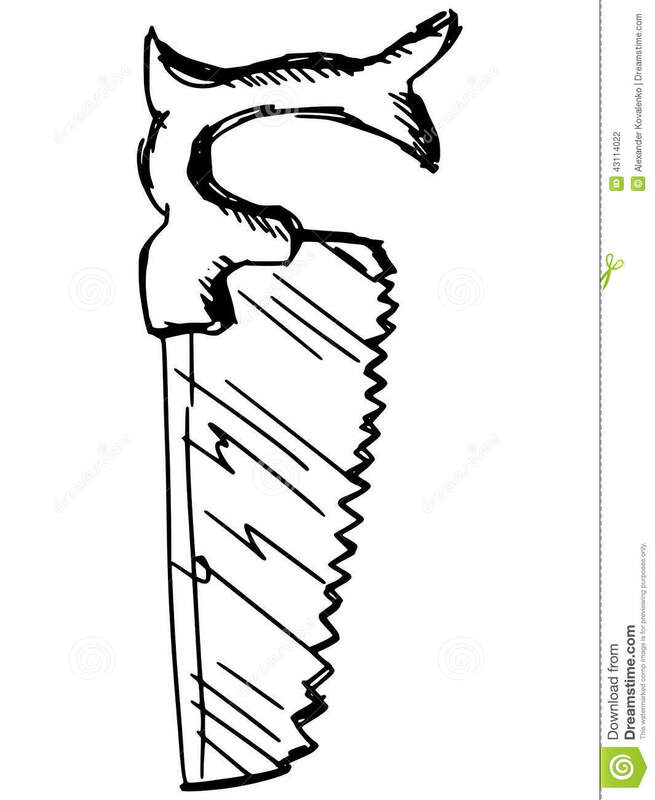 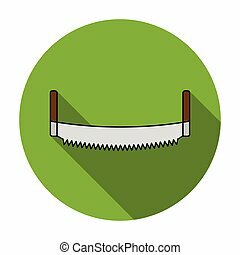 This design allows each tooth to act like a knife edge and slice through the wood in contrast to a rip saw, which tears along the grain, acting like a miniature chisel. 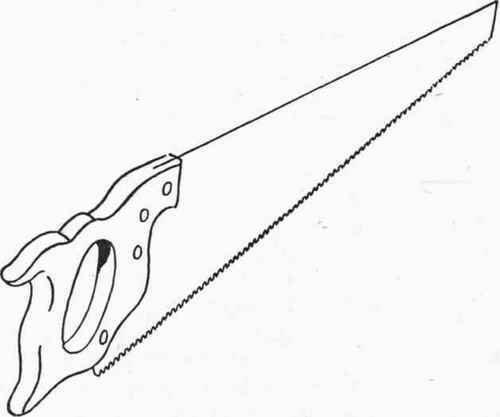 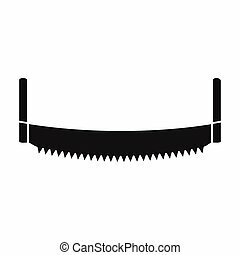 Some crosscut saws use special teeth called "rakers" designed to clean out the cut strips of wood from the kerf. 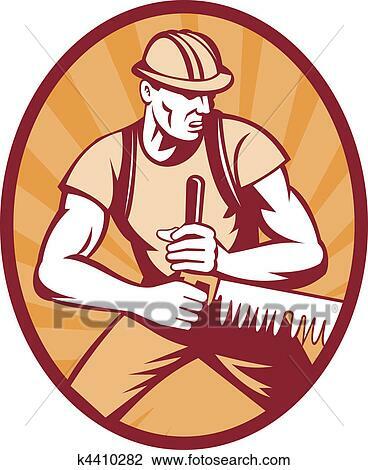 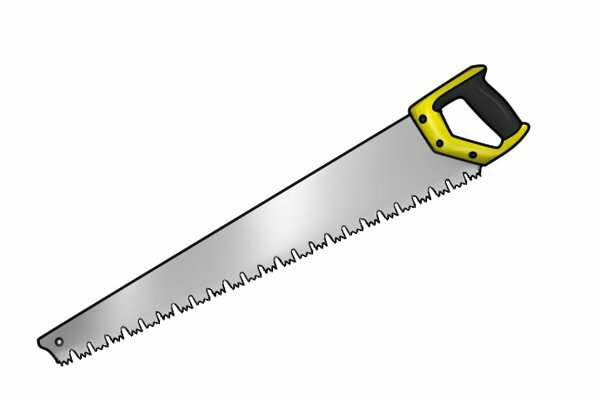 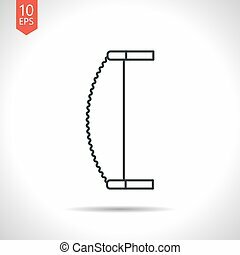 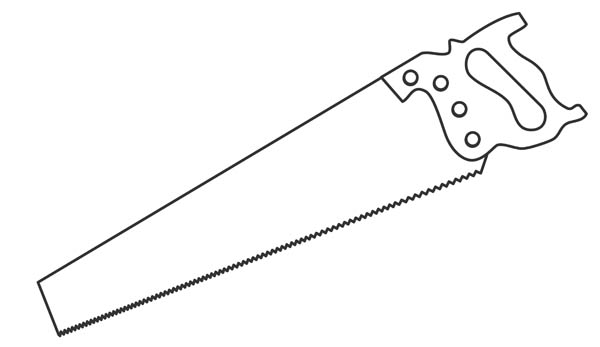 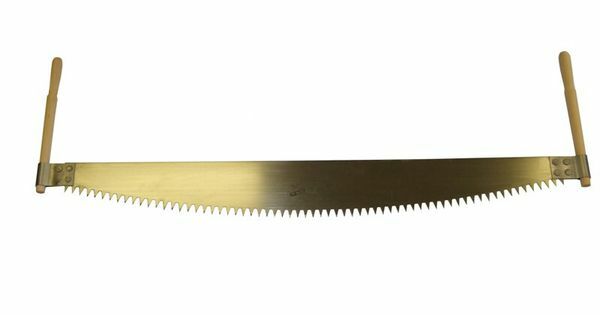 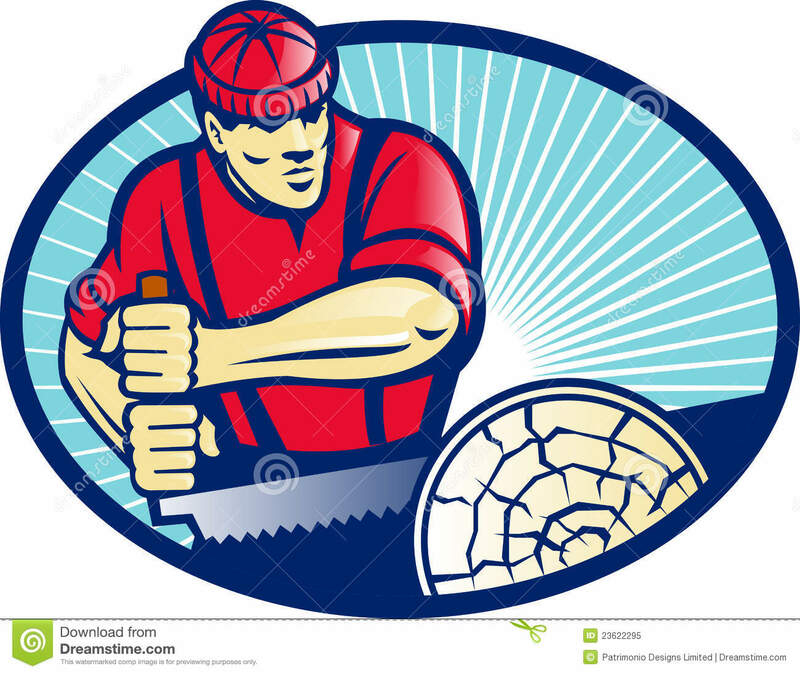 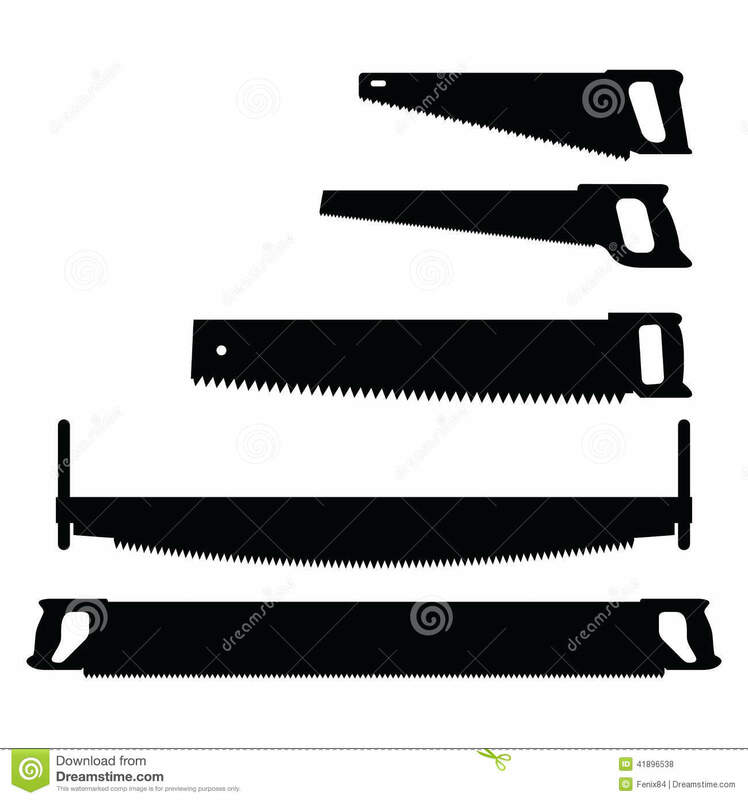 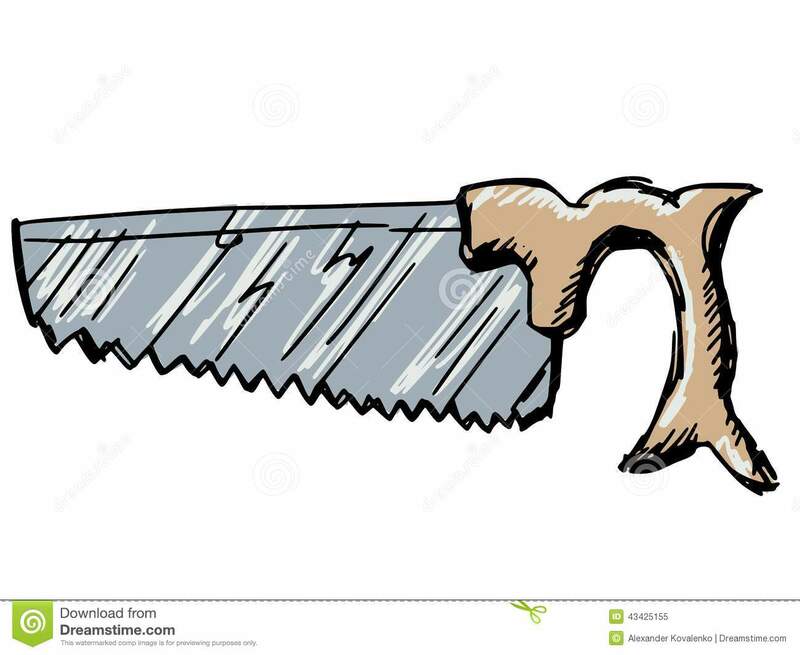 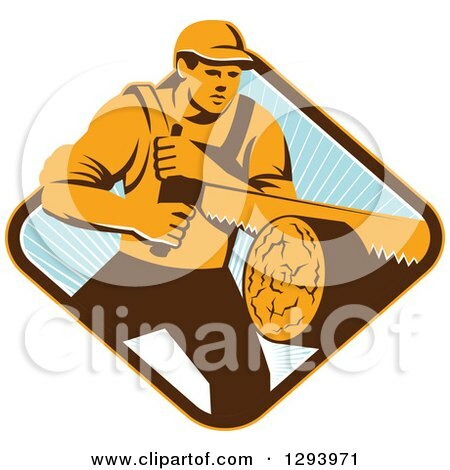 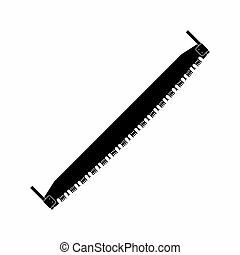 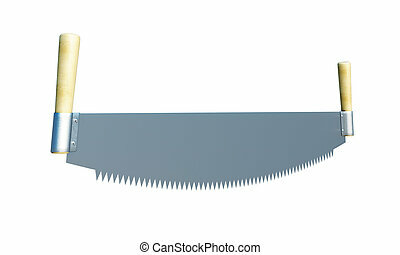 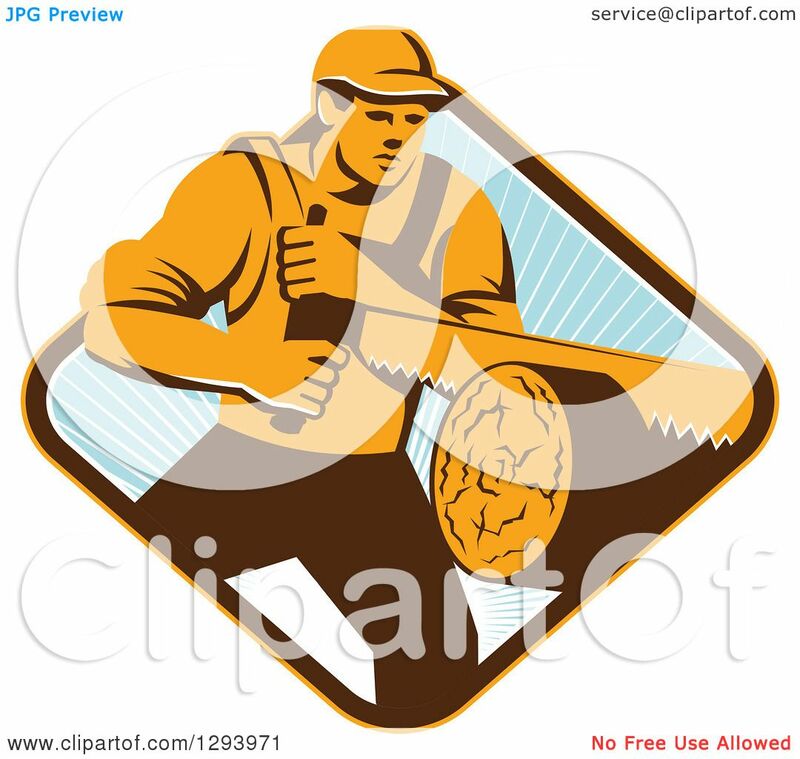 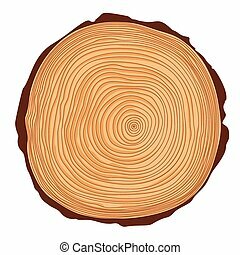 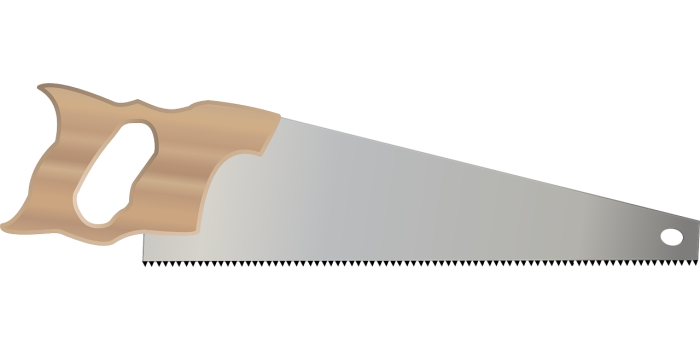 Crosscut saws generally have smaller teeth than rip saws.